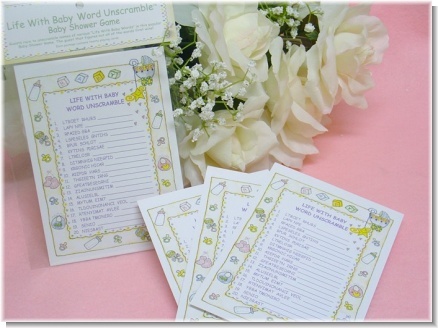 When you think baby shower, what’s the first thing that comes to mind? 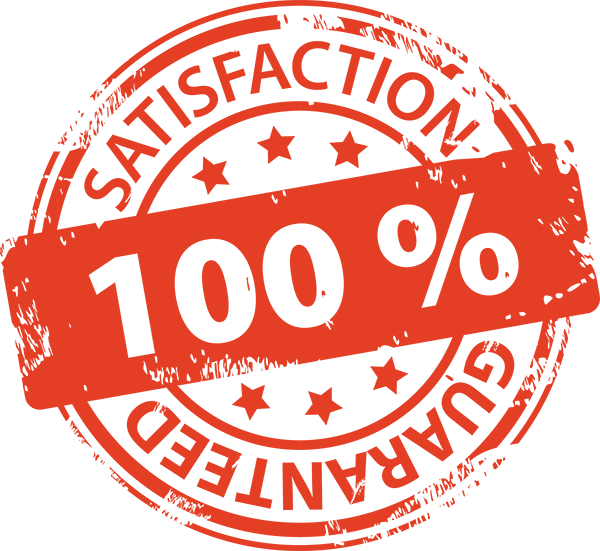 We would say, color, then style. The palette always starts with some form of pastel. We love incorporating bold colors with pastels. This is a very popular trend right now. 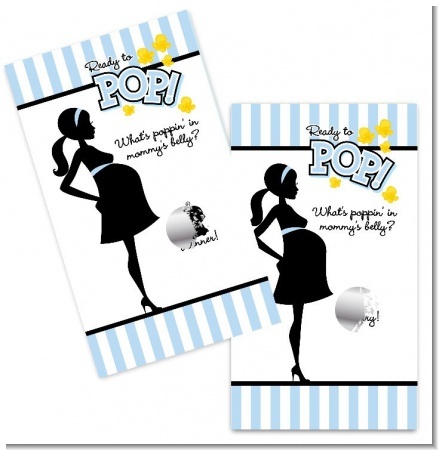 Our Ready To Pop Blue Baby Shower is a perfect blend of pastel and bold colors if you are having a baby boy. 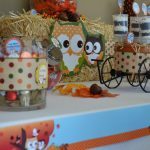 This Ready To Pop party features our most popular favors as well as some inexpensive DYI decor for your upcoming baby shower. Our table was filled with all sorts of goodies that POP. 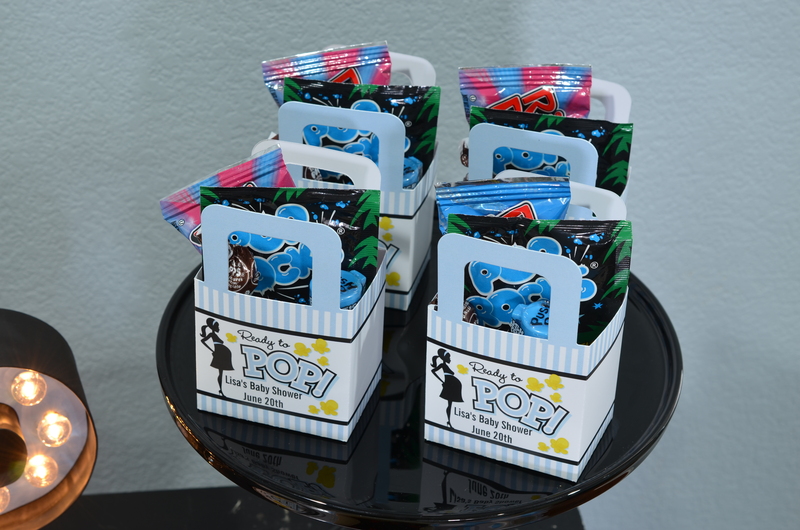 Instead of just having one favor for our guests, we decided to add a variety of different favors so our guests could have a choice. 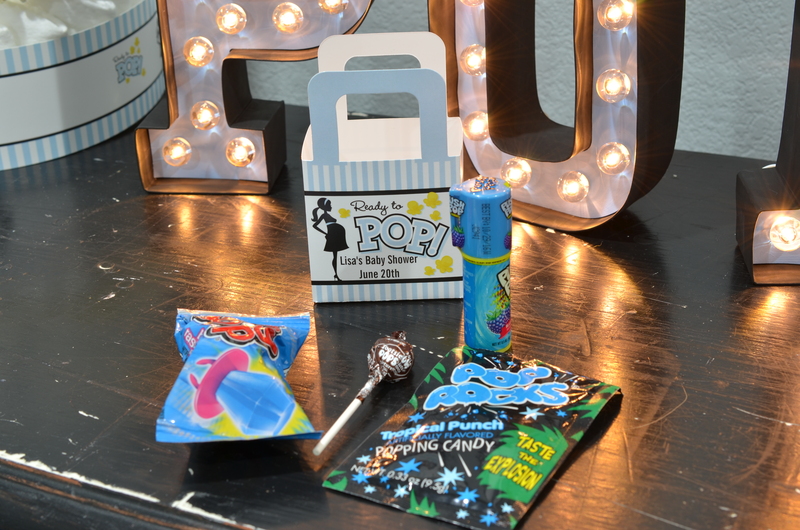 All of our favors are personalized and coordinate with our Ready To Pop Blue Invitation. 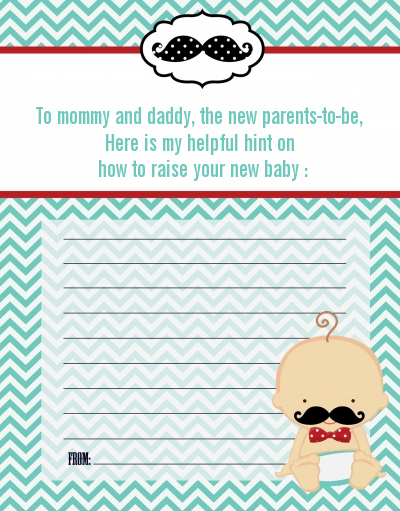 We feel it is very important to pull the design of the invite throughout the party process. 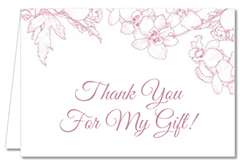 Of course, that is our opinion, if you would like to use a variety of different designs, we say, why not? 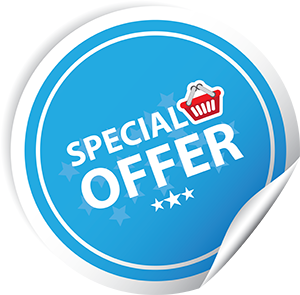 We have this great product that is perfect for this theme. It is our Ready To Pop Blue Popcorn Wrappers. 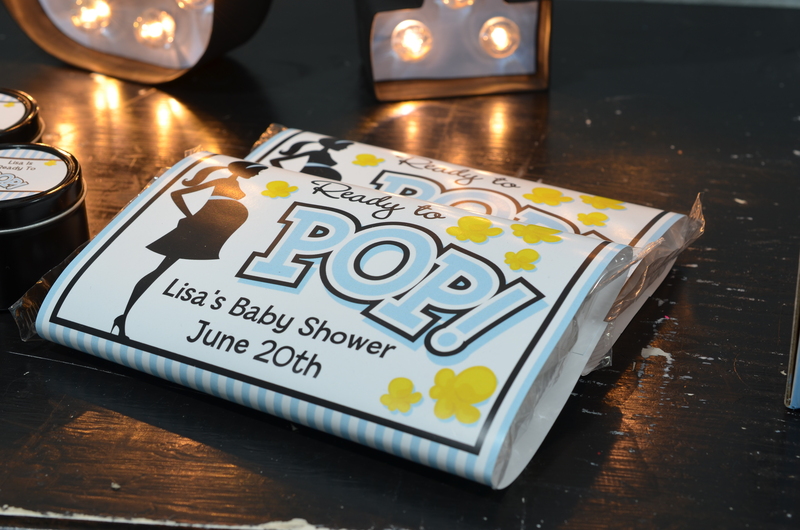 All you need to do is purchase microwavable popcorn and wrap them with our personalized wrapper. 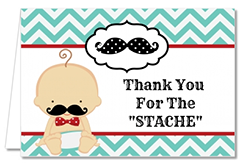 This favor will sure be a great hit at your baby shower. 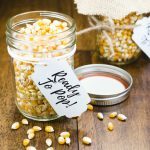 Your guests will love that their favors POP. Cake plates are not just for cakes. 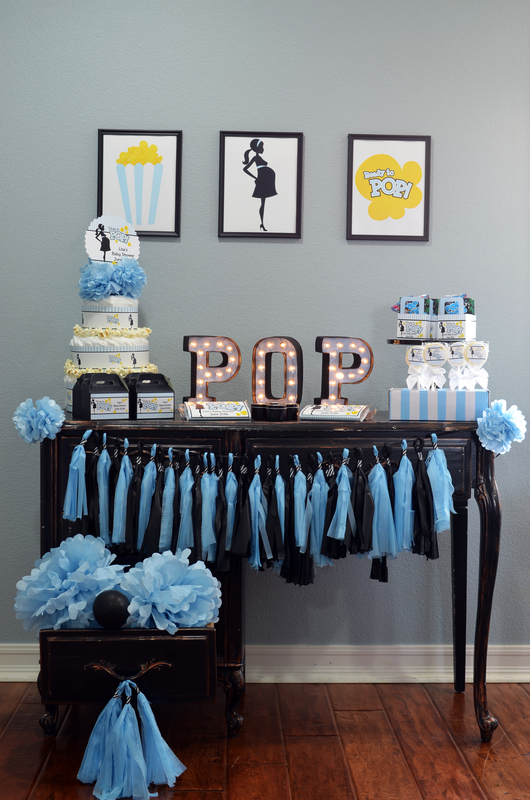 We used the stand for our Ready To Pop Blue Favor Boxes. These boxes can be filled with so many different goodies. In sticking with the “POP” theme, we went to Party City and purchased all candy that POPS. 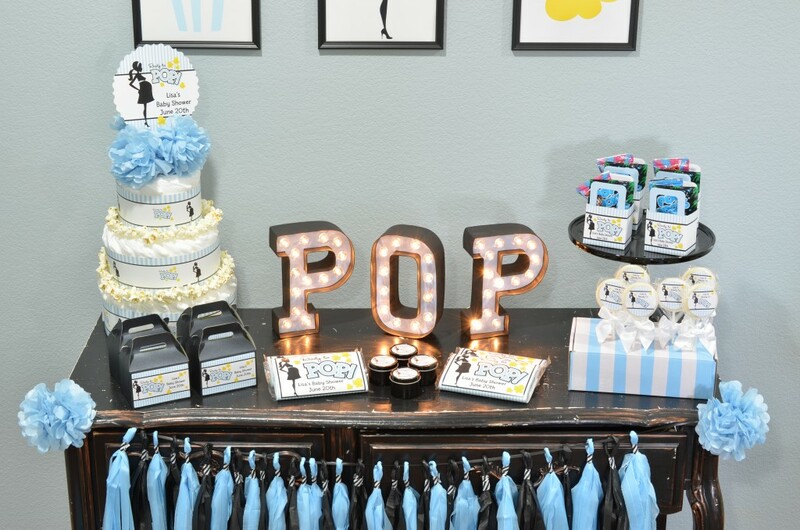 Our Ready To Pop Blue Lollipop Favors are a perfect match to our party. 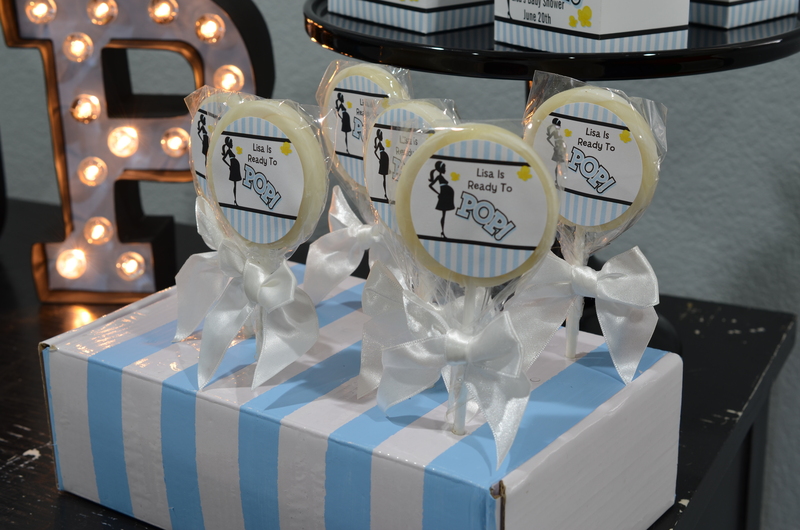 Our lollipops come with this cute white display box. You can place each lollipop through the small hole on the top of the box. For fun we painted blue stripes to add a POP of color. These lollipops have a strawberry flavor and have no dyes added. 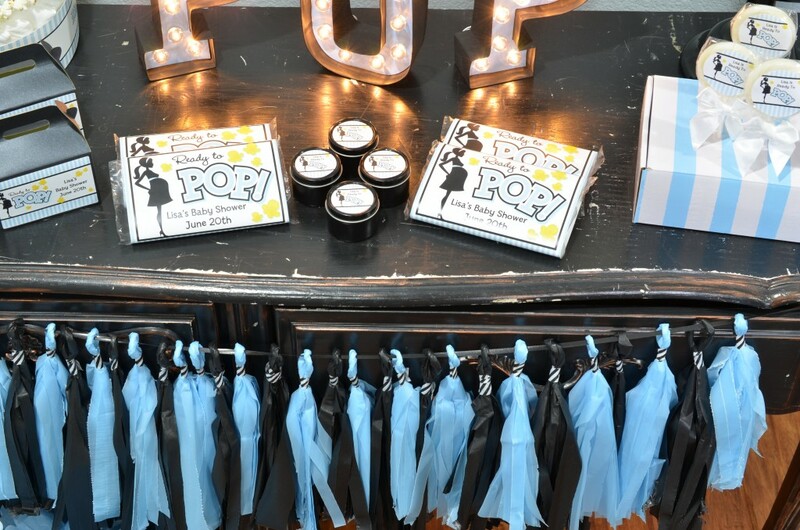 We just launched our brand new Ready To Pop Blue Candle Tin Favors. 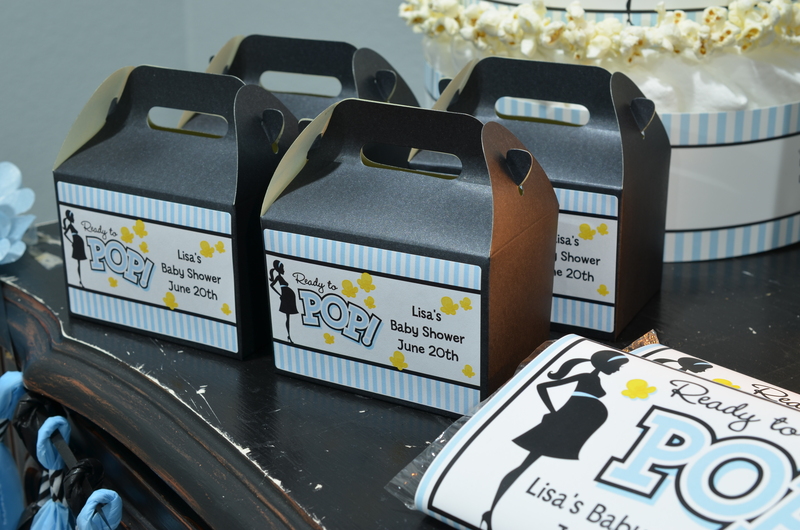 Our hand-poured black soy candle tin favors are perfect for your baby shower. 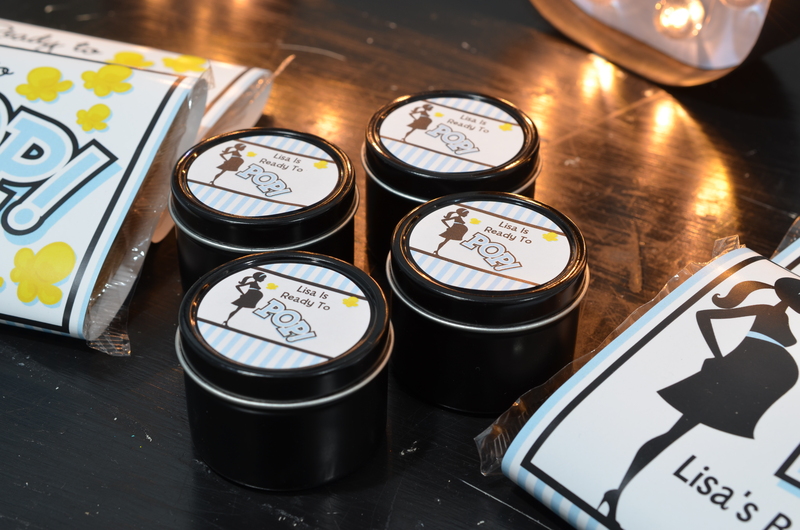 We love how our personalized sticker looks on the black candle tin. Last favor on our table were these black gable boxes. We used our Ready To Pop Blue Large Rectangle Sticker on the boxes. We filled the boxes with popcorn. Shall we talk decor, I was afraid you’d never ask. 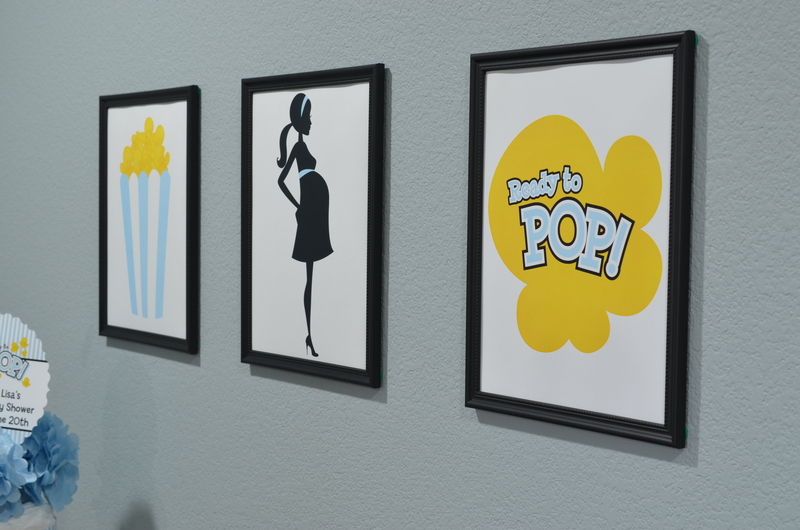 We love how our Ready To Pop Shaped Cut-Outs are used on the wall. We purchased three black picture frames from The Dollar Store. We knew there would be pictures taken at this shower, so we removed the glass from the frame so there wouldn’t be any glare. 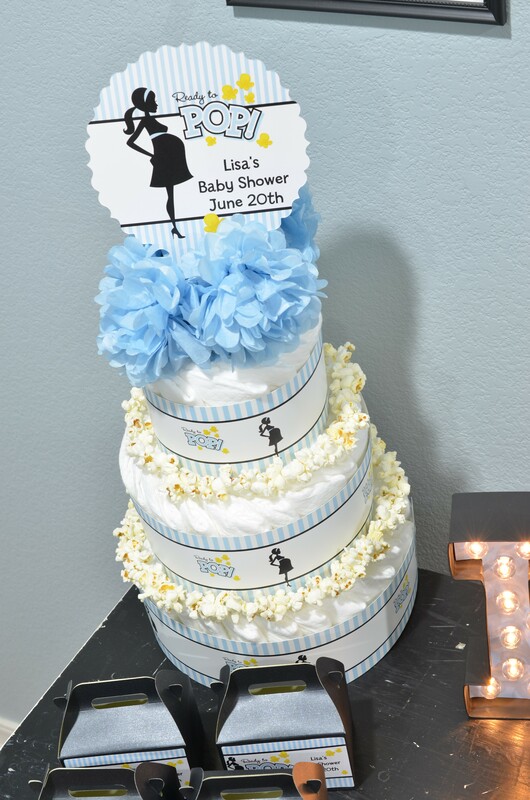 Diaper cakes are a fun gift to give to the mommy-to-be. Creating this three tier diaper cake literally took less than 10 minutes. 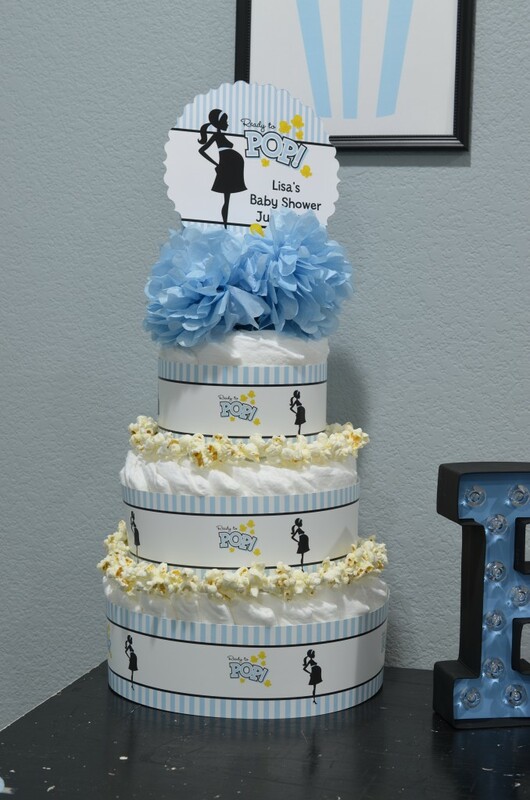 We used our Ready To Pop Blue Centerpiece as the topper on the cake. We also strung some popcorn and wrapped it around each tier. The tissue paper pom poms were purchased at the Dollar Tree Store. The bands around the diaper cake are going to be a new decoration that we are going to be offering. Please join our Newsletter where you will be notified when they will be available. We are working out all the kinks to this fabulous idea. We are always looking for a quick and easy tool to make fabulous decor. We purchased the Martha Stewart Fringe Cutter and couldn’t be happier with the final results. We purchased a light blue and black plastic table cover from The Dollar Tree for the tassels. We have never made these tassels before. You can purchased them anywhere and everywhere. However, what’s the fun in buying decor when you can hand make it. 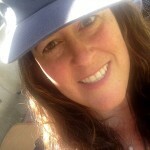 What a sense of accomplishment when you step back and realize that you are a Party Rock Star. We topped these tassels off with a piece of black and white striped washi tape. Marquee Letters are so popular right now. 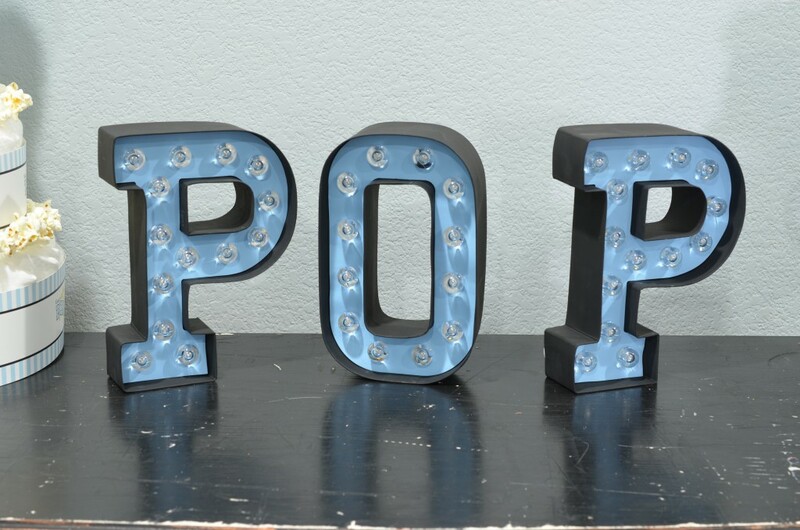 We purchased the letters POP from Michaels. We painted the outside black and the inside light blue to match our Ready To Pop Blue Theme. 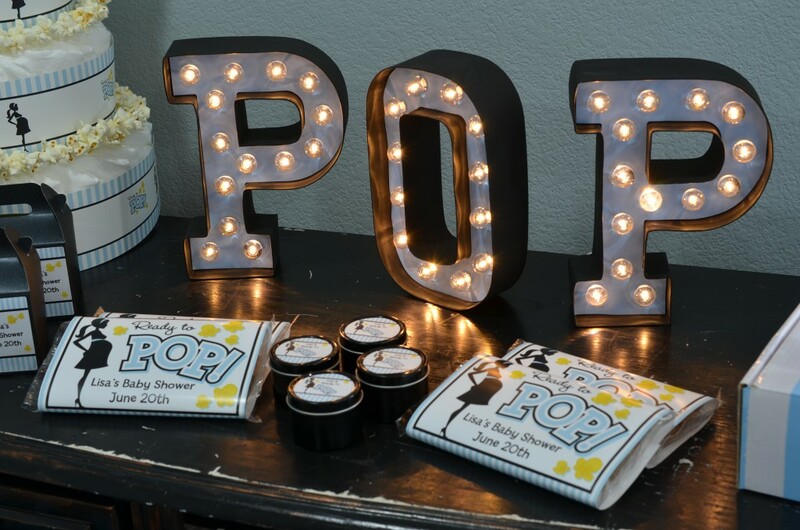 When we lit the letters all the favors had a beautiful glow to them. 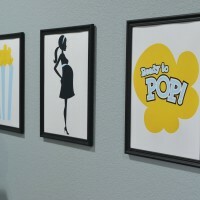 We are so thrilled to have showcased three different parties in our Ready To Pop Theme. The possibilities are truly endless when you include “Things That POP”. 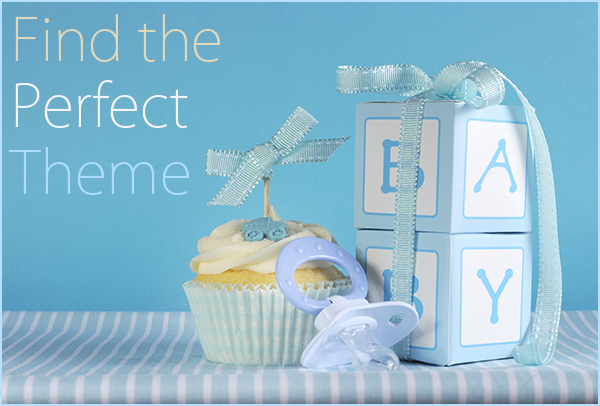 We want to see all your fabulous ideas come to life at your upcoming baby shower. Use our hashtag #SHOPCNF or #READYTOPOP to share with us.